Talk to an expert about your hair loss. Losing your hair? We can help! We have partnered with your LOCAL SALON: Permanent Beauty We are here to answer any questions you have regarding thinning hair or hair loss. 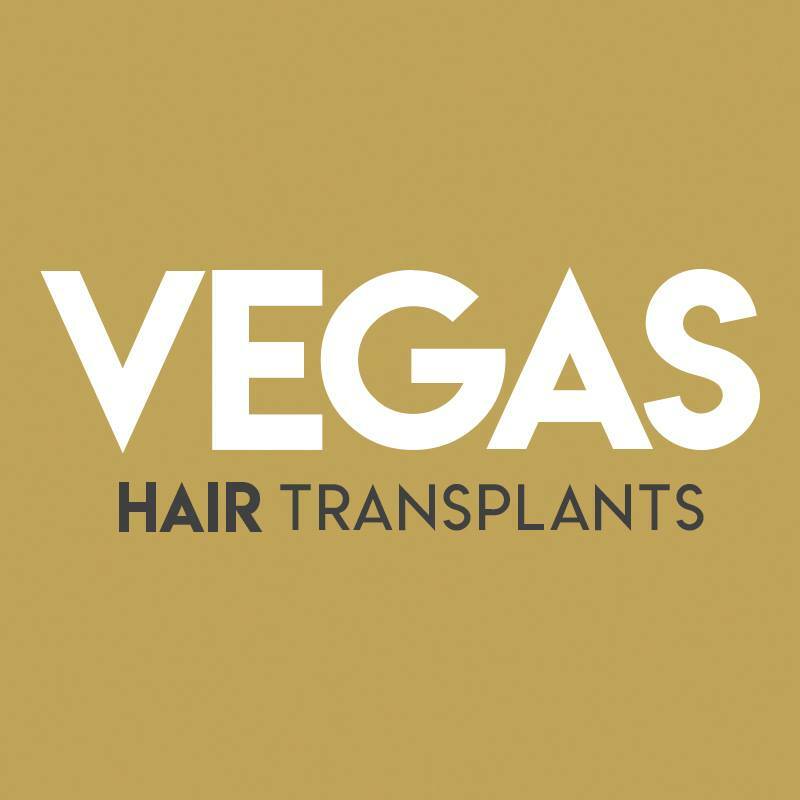 We offer ‘all proven hair loss solutions’ including Prescription & Non Prescription Medications, Low Level Laser Therapy (LLLT), Platelet-Rich Plasma (PRP), MAX DENSITY® FUT & FUE Hair Transplant Procedures and Facial Hair Restoration for eyebrows, beards, goatees, mustaches and sideburns. Or, click below to learn about our FREE hair loss photo review.